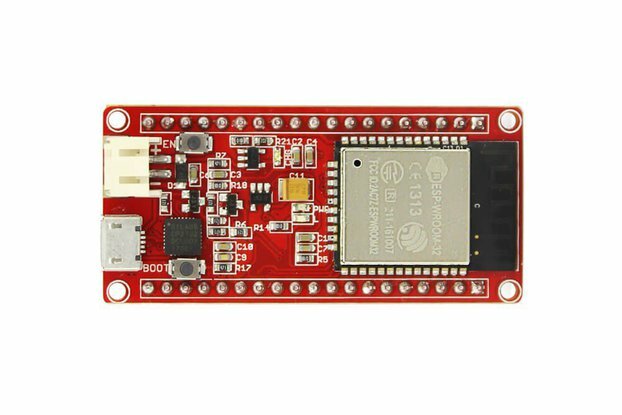 Add connectivity to your Blaze application or maker project with the Blaze IoT development board. 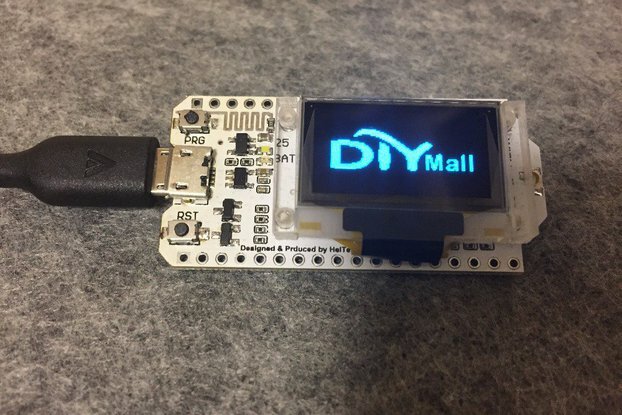 Wi-Fi Enabled Featuring an ESP8266 ESP-03 module, you can hook up your application to the cloud. 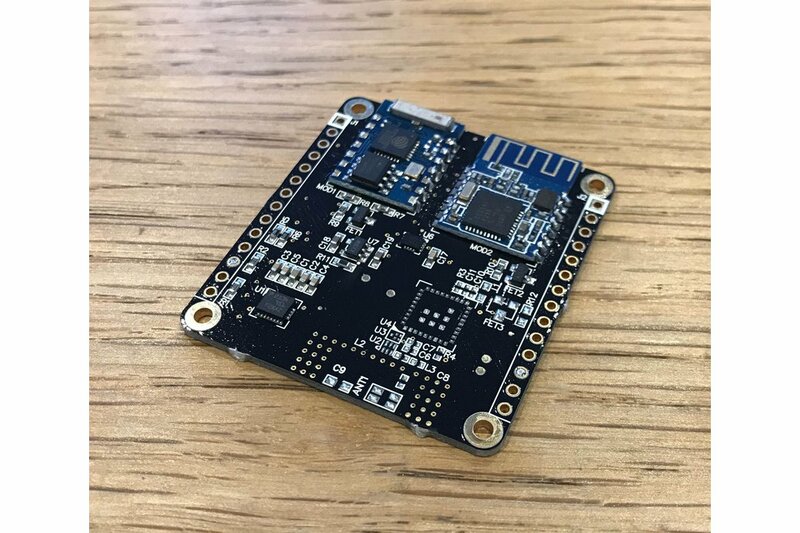 Bluetooth Connectivity Link to a smartphone app or to another Blaze IoT board via the HM-11 Bluetooth Low Energy module. 9doF IMU Sensor The LSM9DS1 is a combined IMU sensor featuring an accelerometer, magnetometer and gyroscope. 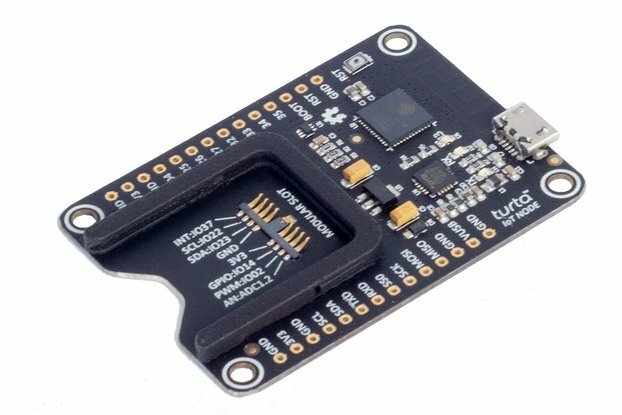 Miniature Footprint The Blaze IoT board continues the miniature form factor, measuring only 41x44mm in size - ideal for small embedded applications. The 0.1"/2.54mm pitch of the external IO connections also make Blaze IoT breadboard and Veroboard compatible. Power Switching Power to the BLE module, Wi-Fi module and IMU sensor can be controlled independently via the external IO - useful for when saving power is a must.